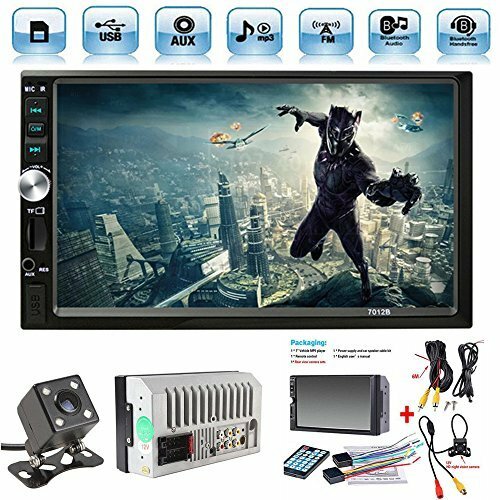 This ultimedia Car Audio Video Player has 7 inch HD 800 * 480 Digital Multi-color LCD Touch Screen,Support 1080P video. (Please note: This is not CD/DVD Player/GPS). MP3/MP4 Audio Video Player.Digital Clock display. If you have any questions about this product by Ewalite, contact us by completing and submitting the form below. If you are looking for a specif part number, please include it with your message.